Rolling green hills, wide, open spaces, and beautiful creeks make Salina a beautiful place to call home. With such a beautiful environment surrounding you, it’s only natural to also want a beautiful home. 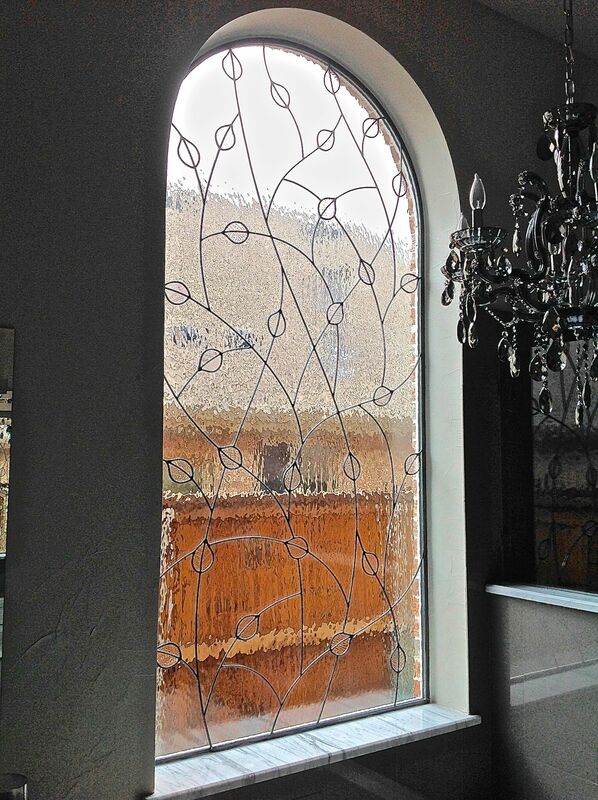 Give your home, church, or building an elevated look with custom stained glass. 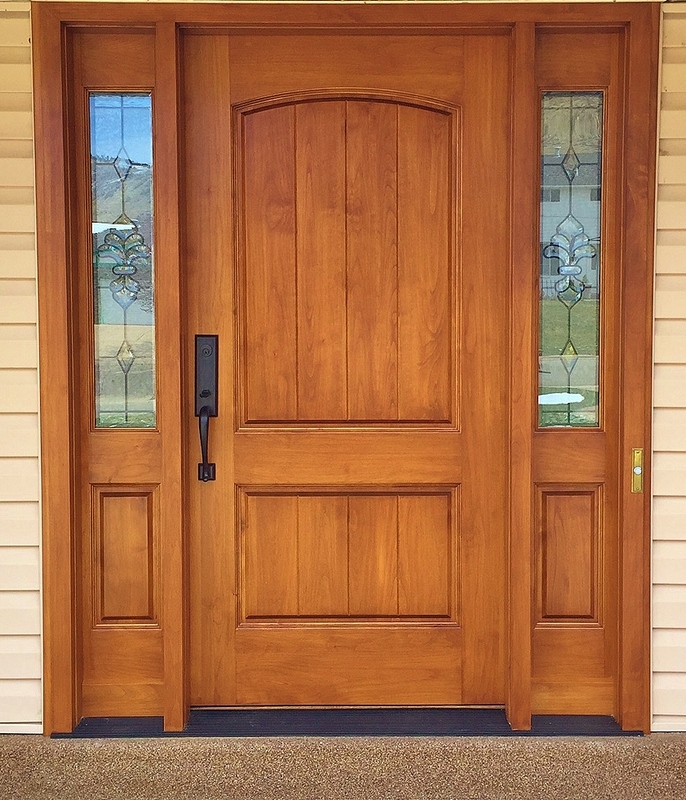 Salina property owners enjoy abundant natural light and a boost in curb appeal with stained glass windows that create a custom look and provide privacy. Stained glass windows serve an important purpose in a house of worship. Passersby are drawn to the way church stained glass windows catch the light of the sun and often remember a church for this reason. Members of the congregation feel uplifted from being able to attend service in a beautiful church with stained glass windows. By adding stained glass windows to your Salina church, temple, cathedral, or chapel, you are preserving an important part of tradition and enhancing the experience of those who attend your services. 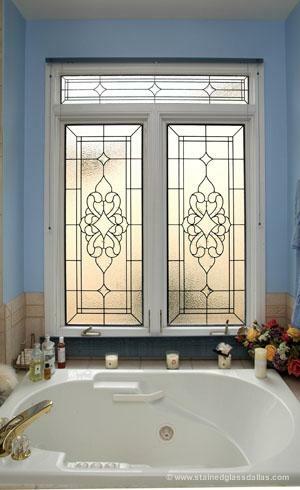 Stained glass windows can last for a very long time and in fact, some of the world’s oldest stained glass has been around for hundreds of years, but they do require some care in order to stay in good condition. When stained glass nears the age of 75 years, some of the materials, such as the lead caming and support bars, begin to deteriorate. When it comes to stained glass repair, it’s best not to delay since this can lead to pieces of the glass falling out and being lost forever. Our company is proud to offer stained glass restoration services for Salina houses of worship and works with all religions and denominations. 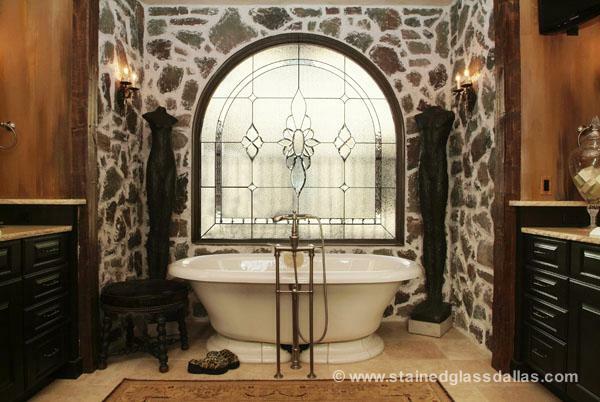 Make a bold first impression by adding stained glass windows to your Salina home. 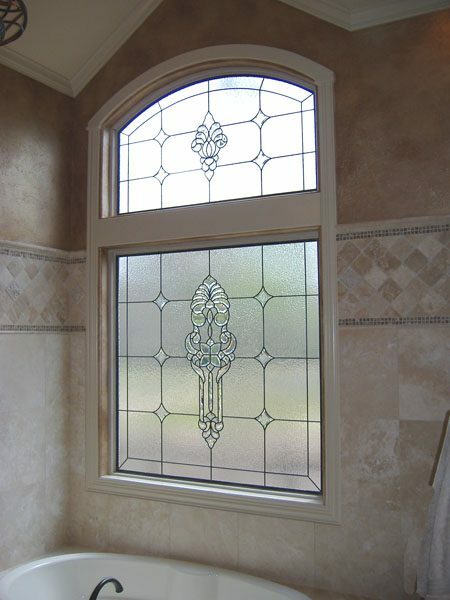 Entryway, kitchen, and bathroom stained glass windows are perfect for creating privacy in lieu of curtains and traditional window coverings. 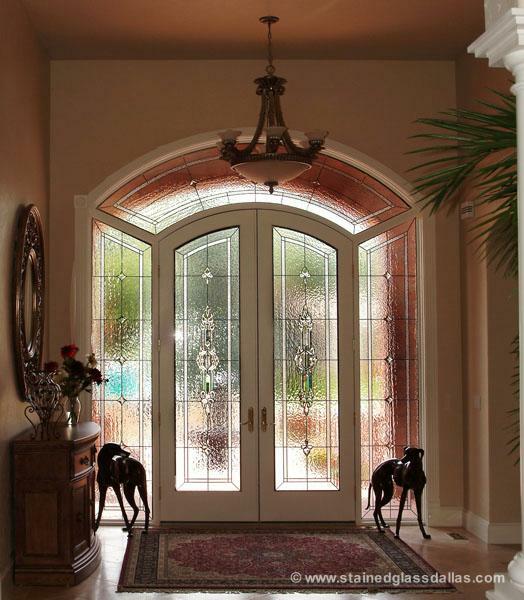 With stained glass, you can enjoy the beauty and warmth of the Kansas sunlight without having to worry about nosy strangers seeing into your home. 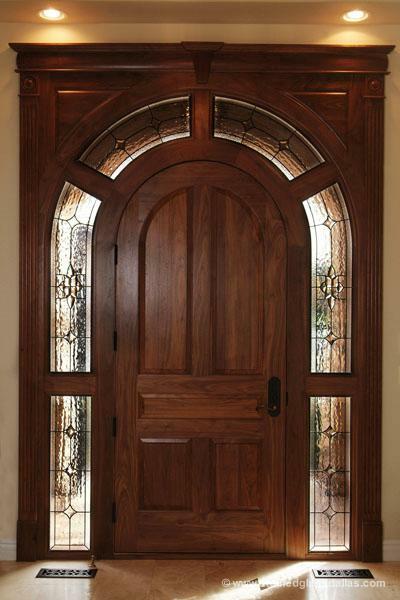 You’ll love the way that custom stained glass sidelights and windows boost the curb appeal of your home and increase its value. 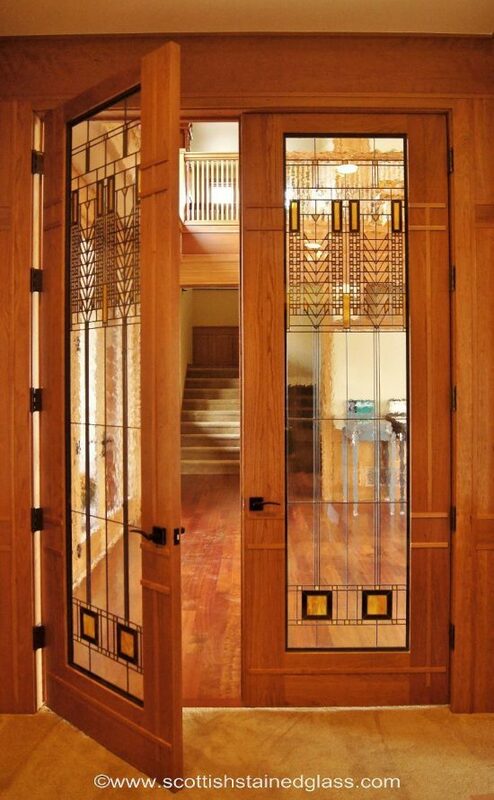 Creating a unique look for your commercial property is easy with stained glass. Stained glass is the perfect way to add elegant signage to your store and enhance its interior. 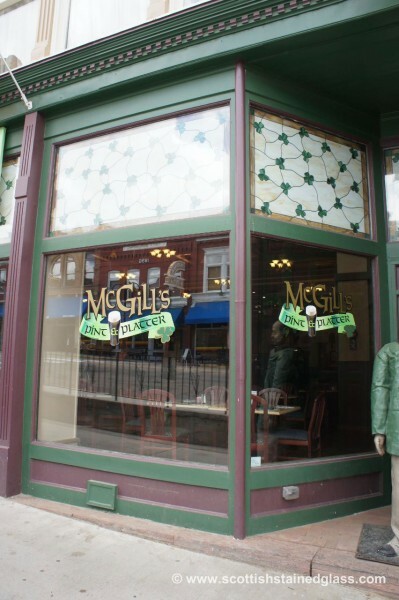 Retail stores, restaurants, hotels, and many other commercial properties in Salina can benefit from the addition of stained glass. 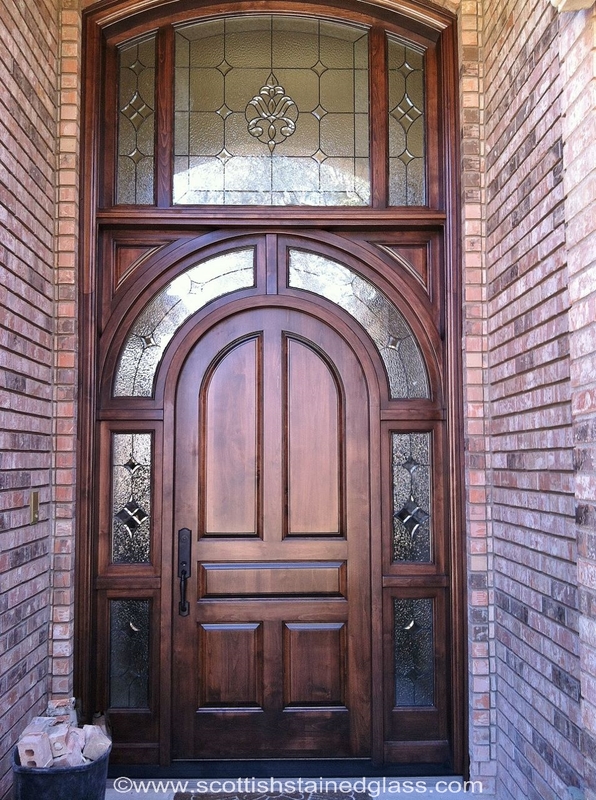 Watch heads turn when you add stained glass windows, lights, or signage to your Salina commercial property. 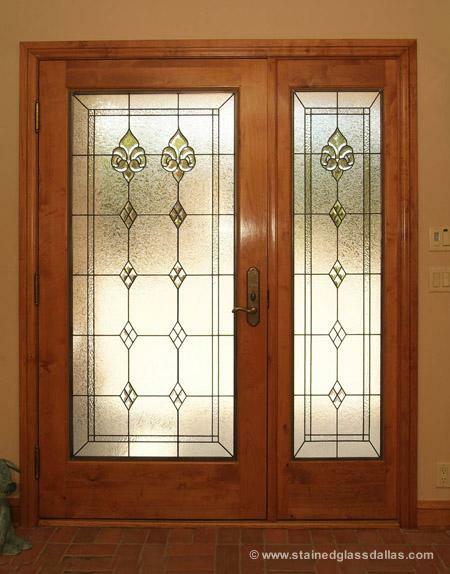 Add elegance and natural light to your Salina home or building with stained glass. Contact our office today to schedule a free consultation!